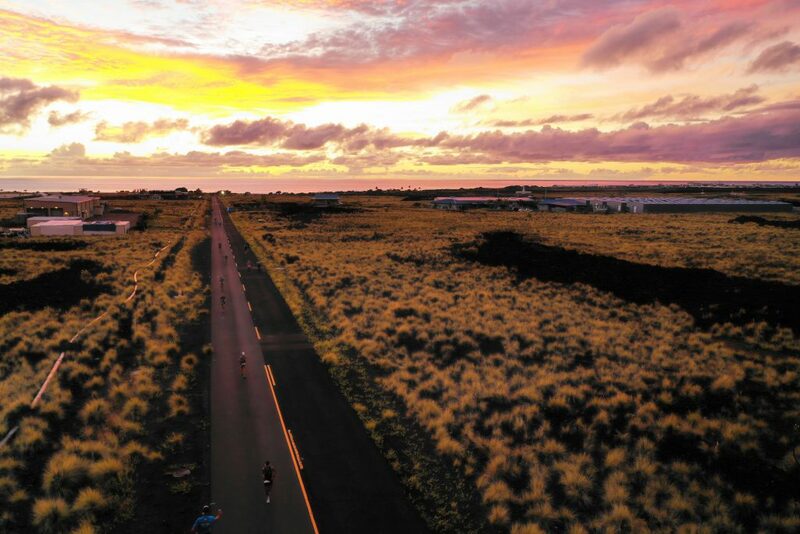 Each year, approximately 95,000 athletes compete globally in IRONMAN triathlons that provide age-group triathletes the opportunity to qualify to compete in the premier event in global triathlon: the IRONMAN WORLD CHAMPIONSHIP triathlon (referred to herein as “Kona”) held in Kailua-Kona, Hawai‘i. Of those athletes, only a small number of top-finishing competitors (approximately 2% of the total) actually qualify for Kona. 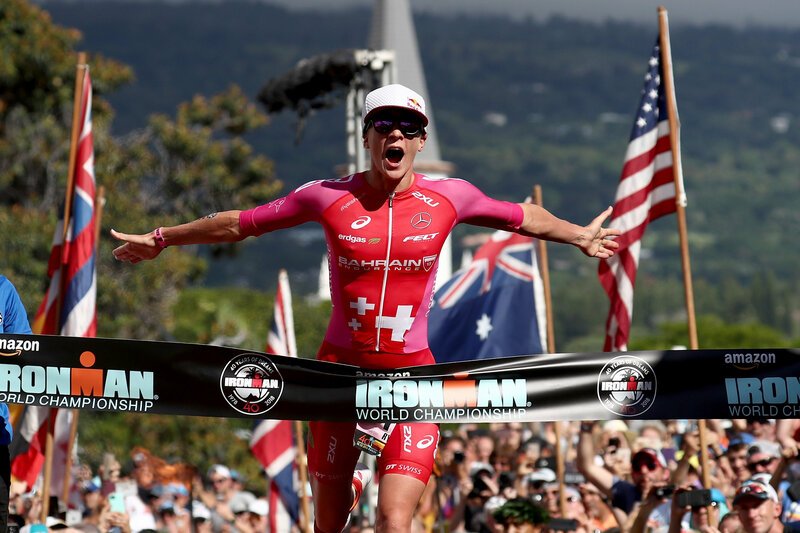 As part of that mission, this year, 40 eligible applicants will be randomly selected to receive the opportunity to purchase a race entry to the 2019 IRONMAN World Championship triathlon (a “Kona Slot”). 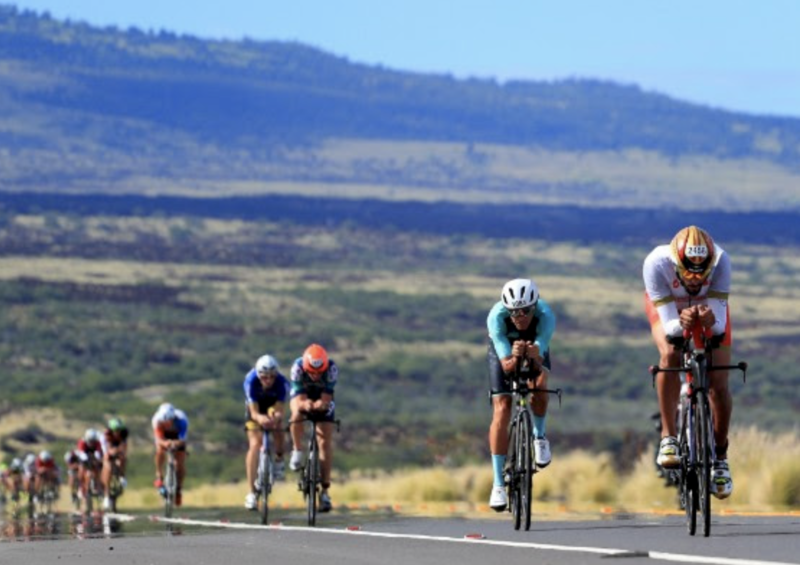 Many IRONMAN triathletes would love the opportunity to compete at Kona, and not everyone can get that chance. Randomly selecting from among eligible applicants is a fair and equitable method of allocating this special opportunity to purchase one of the limited number of these commemorative Kona Slots. This is not a contest or a sweepstakes for a free Kona Slot. Each eligible applicant who is randomly selected in the Allocation Process (each, a “Selected Athlete”) will have the right to purchase, for $975 (U.S. 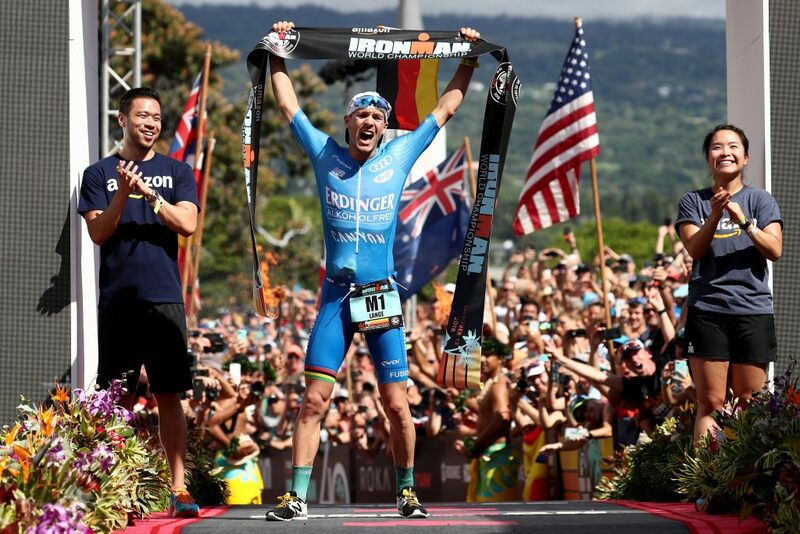 Dollars), one Kona Slot, subject to the terms and conditions. 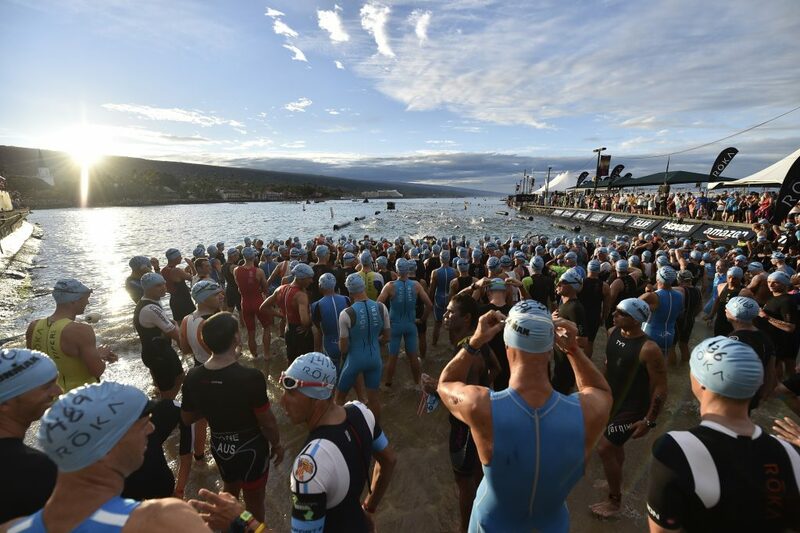 The “Kona Dreamin’ Race Entry Random Allocation Process” is administered by World Triathlon Corporation, a Florida corporation (“IRONMAN”), located in Tampa, Florida. 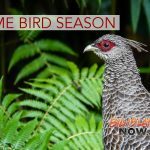 a resident of any of the following countries or jurisdictions: Argentina; Australia; Austria; Canada; Chile; China; Colombia; Czech Republic; Denmark; Ecuador; Estonia; Finland; France; Germany; Ireland; Israel; Japan; Malaysia; Mexico; Netherlands; New Zealand; Norway; Philippines; Russia; Singapore; South Africa; South Korea; Spain; Switzerland; Taiwan; Thailand; United Kingdom; or the United States of America. not a professional triathlete, and not planning to become a professional triathlete before November 2019. Unless otherwise indicated above, the eligibility requirements are applicable with respect to the period between Nov. 24, 2018, and Jan. 20, 2019. “Immediate family members” means parents, step-parents, children, step-children, siblings, half-siblings, spouses, and domestic partners. “Household members” means people who have the same residence at least three months during the past 12 months.